A long long time ago – a lifetime away. In someone’s life, there are many defining factors that shape who you are. Factors can be positive or negative, people, events, experiences or health to name just a few. Approaching 50 (have I mentioned that before?) I do wonder what the key factors have been in my life so far? Obviously besides my wonderful family, who mean everything to me and are a constant, I guess I can split my life into three very distinctive chunks. Life in East Grinstead with the kids. Each different, each special in its own way. I am preparing a few blogs (in my head anyway) about our time in Hong Kong, albeit nearly 20years ago, I have many stories, memories and nostalgia trips to share with you. A kind of retrospective travel log. It would not be much use as a travel guide now though, we have been back in England twice as long as we were in HK. Hong Kong would be unrecognisable to me now. Things move at such a fast pace, much quicker than here in the UK. The landscape has changed, technology, the way of life, I am sure pretty well everything is different there to how I remember. However, it is definitely a huge part of what defines me and a huge part of my heart is still there. I know I see Hong Kong through rose tinted glasses. There were some incredibly rough times out there, which I may or may not write about, but looking back I find I have blocked out all the stress and turmoil leaving the good times standing out. We moved to Hong Kong between Christmas and New Year in 1994. Spending Christmas at home with our families and friends and seeing in 1995 in Hong Kong. We moved there because my boyfriend (husband to be) had landed himself a job working on the in-town check-in for Hong Kong’s new airport. I had a lovely job at a local primary school but when he asked me to go with him, I jumped at the chance. I had always longed for travel and adventure, Hong Kong sounded soooo exotic. We handed in our notices at our respective jobs and started planning our departure which was to take place in only six weeks. We put our furniture into storage, let out the house, decided what to take in our one suitcase each. We had so many questions, what would we need to wear? What necessities do you need in somewhere so different to the UK, it was very different than planning for a holiday (spoiler – we needn’t have worried, there was an Ikea). The night of our leaving party (at a local pub) was very emotional. There had been a snowstorm and even though the roads were icy and dangerous many people came to give us a wonderful send-off, we had music and a buffet. Our friend John brought his guitar and sang a few songs (I was persuaded to sing as well). It was really hard. But the contract was only for two years so we thought we would be back before we knew it. We actually ended up staying over eight years. I look forward to sharing some of our adventures (albeit a bit old now) with you! It’s a hard life: what a way to make a living! Had a blooming great time at @9to5themusicaluk @savoytheatreldn swipe to see how lucky we were to meet some real showbiz superstars. @realbrianconley @carolinesheen @nataliemcqueen @amb_d & one of my absolute favourites @bonnielangforduk Great night. 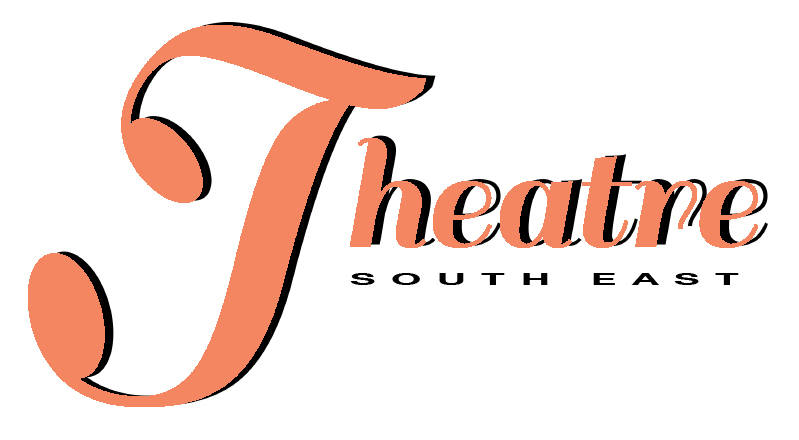 Head over to @theatre_south_east for more or to our website TheatreSouthEast.com for the full review.